CELEBRITY chef Kim McCosker has worked hard to make life in the kitchen easy, and her latest book makes everyday cooking even easier. Ms McCosker, originally from Mundubbera in the North Burnett, is the national ambassador for IGA and this winter has released a cookbook, The Easiest One Pot Cookbook Ever exclusively sold at IGA. 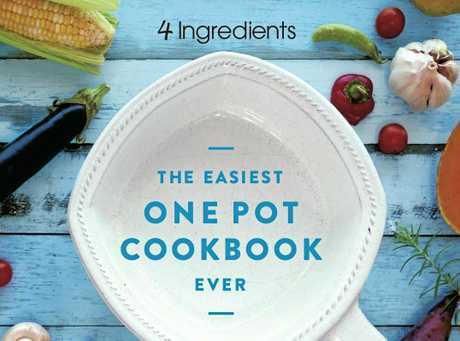 The Four Ingredients author said the book featured more than 70 recipes requiring four of fewer ingredients, and only one pot. "In an era where everyone is crazy busy, most households will find this style of cooking extremely practical," she said. The recipes are suited to everyone from retirees, busy parents, school leavers, young families and bachelors, Ms McCosker said. "Everyone is looking for the same solution: Wholesome, home made food that is easy, fast and with little clean up," she said. She became the IGA ambassador two years ago, however had lobbied to work with IGA for over three years, she said. "I was sidelined at an under 8s soccer game watching my middle son, Four Ingredients had sponsored one team and the local IGA store, the other," Ms McCosker said. This book will be her 32nd cookbook and will be the first she has written exclusively for IGA, and initially only sold in Queensland and northern NSW stores from June 27. The recommended retail price is $29.99, but IGA will be selling The Easiest One Pot Cookbook Ever for $19.99 while stocks last. 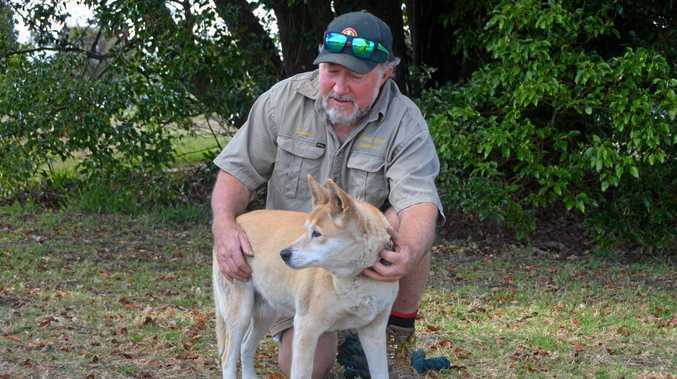 "This is a limited edition print-run, so once stocks are gone, that's it," Ms McCosker said. 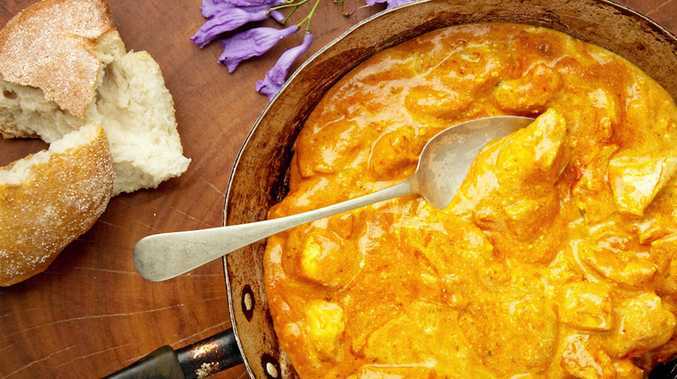 One of the easiest recipes in the book is for Chicken Tikka Masala, which is an all-time favourite in the McCosker family household. "Did you know, that one in every seven curries sold in the UK is a Chicken Tikka Masala?" she said. Ms McCosker tried many variations of the recipe before settling on the favourite and easiest version published in the cookbook. - In a non-stick frying pan, over medium high heat, brown the chicken, 5 minutes. - Add the curry paste, season with cracked pepper and toss to coat. - Pour over the soup, reduce the heat and simmer for 15 minutes. - Stir through the yoghurt. Optional: Serve with rice. You may find you don't need the yoghurt in which case add as many veggies as you have. This increases the nutritional value of the dish and helps use up any left over veggies you may have.